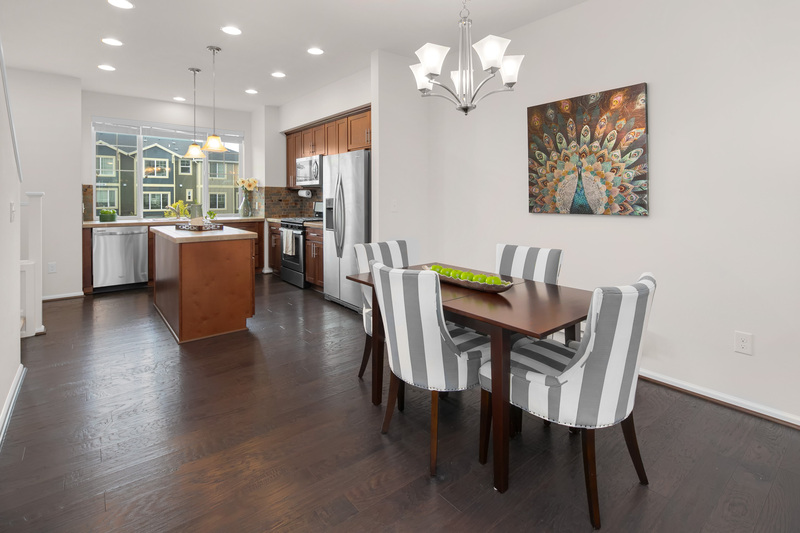 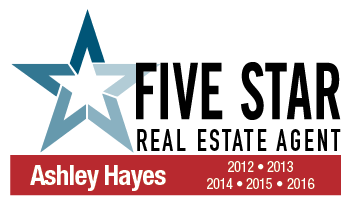 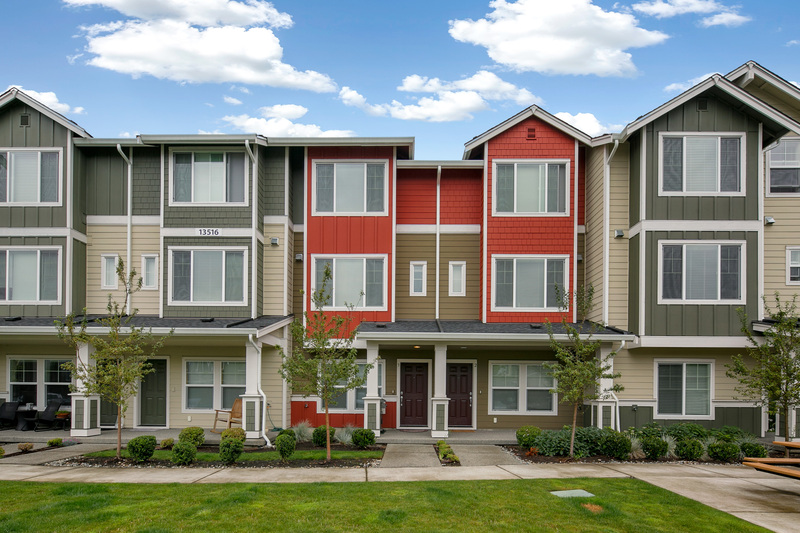 Immaculate 2bd+den/2.5ba townhome at Mill Creek Meadows! 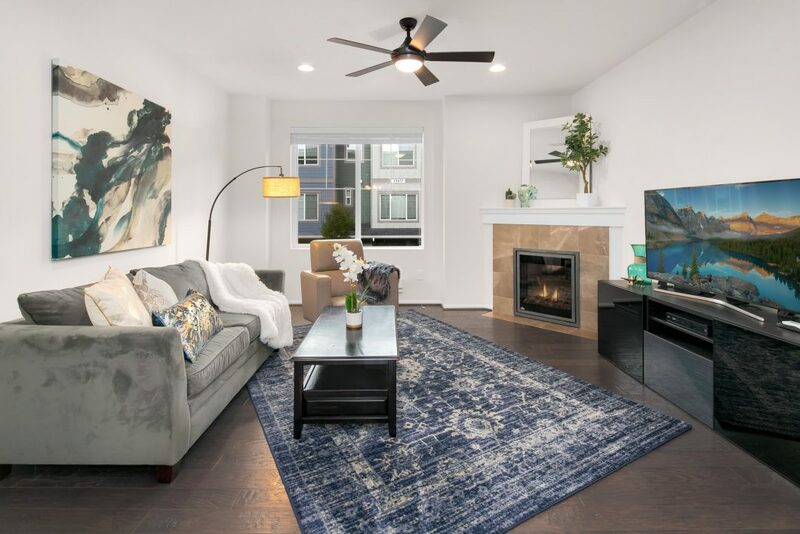 This sought-after floorplan offers a lower level den with an adjoining half bath and garage access; open and bright main level with greenbelt views, a large living area, designated dining space and chef’s kitchen; and two upper master suites with private bathrooms and vaulted ceilings. 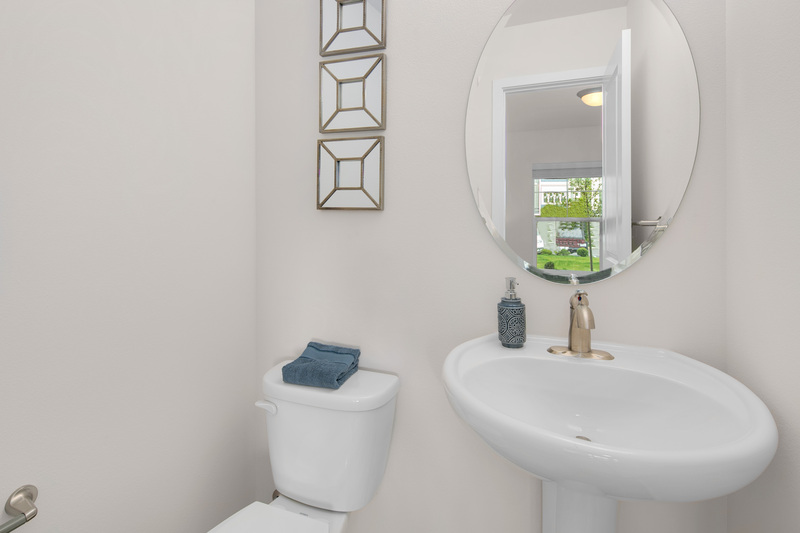 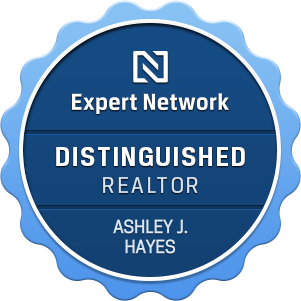 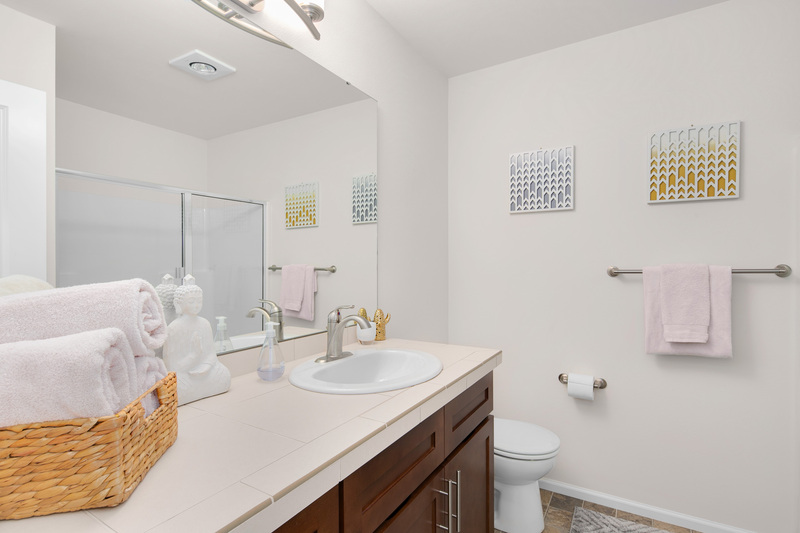 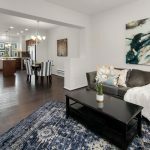 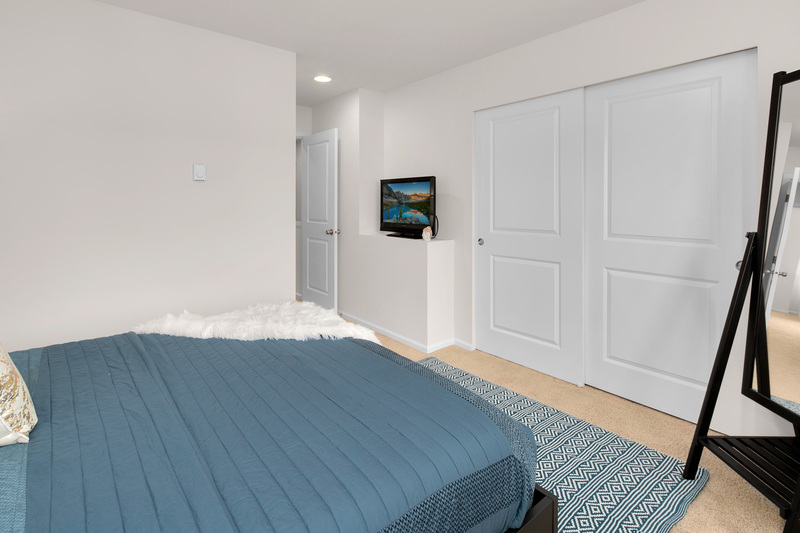 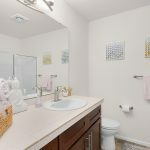 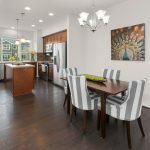 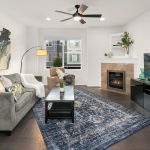 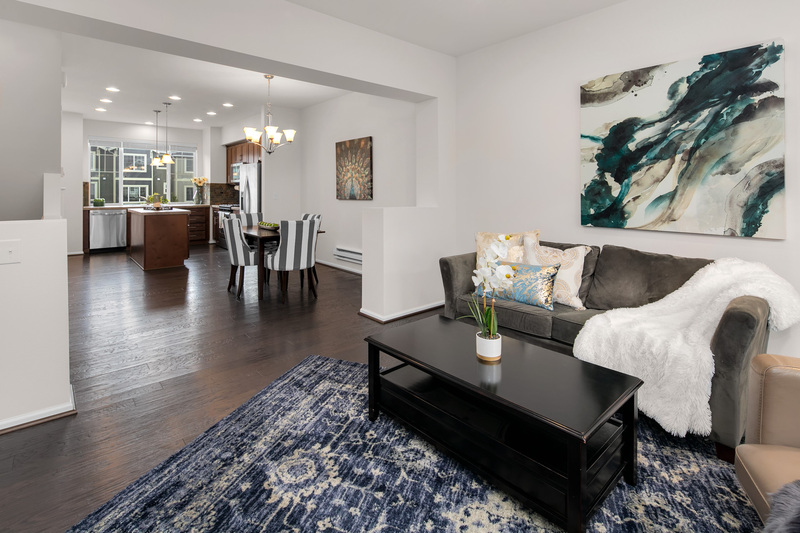 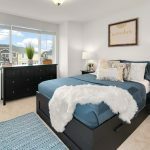 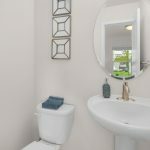 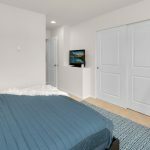 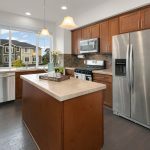 Gorgeous finishes and upgrades include hardwood flooring throughout the main level, premium stainless steel appliances with gas stove, cozy fireplace, tile accents, ceiling fan and more! 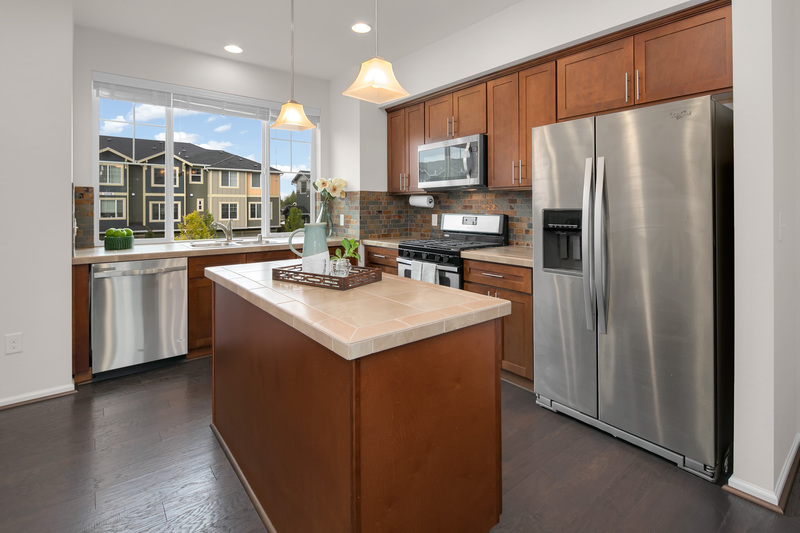 One car garage with extra storage and one off-street parking space included. 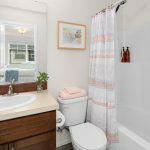 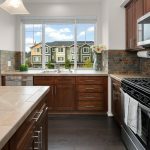 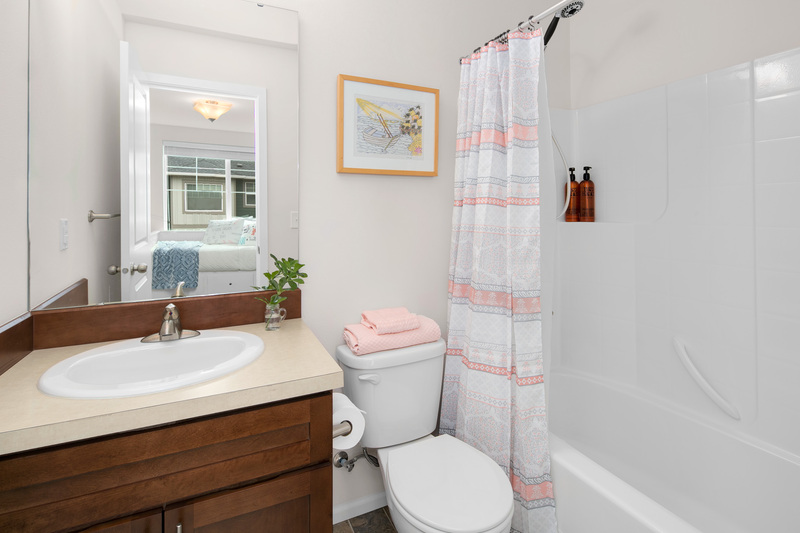 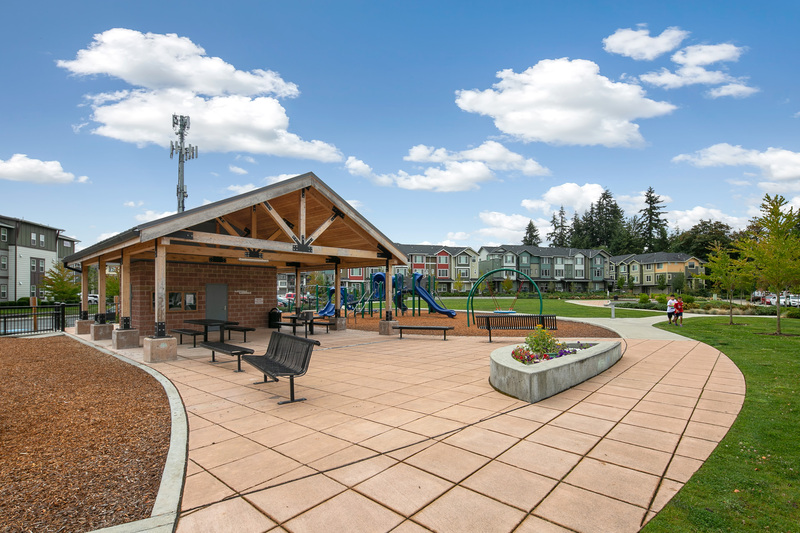 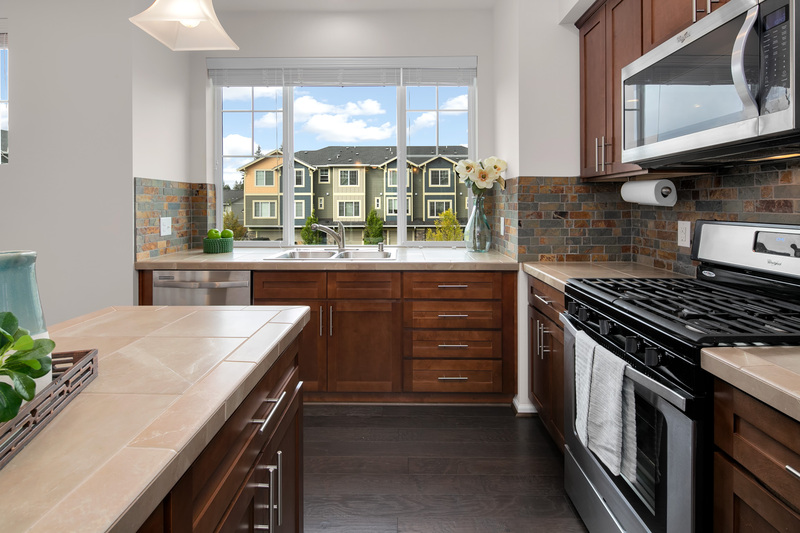 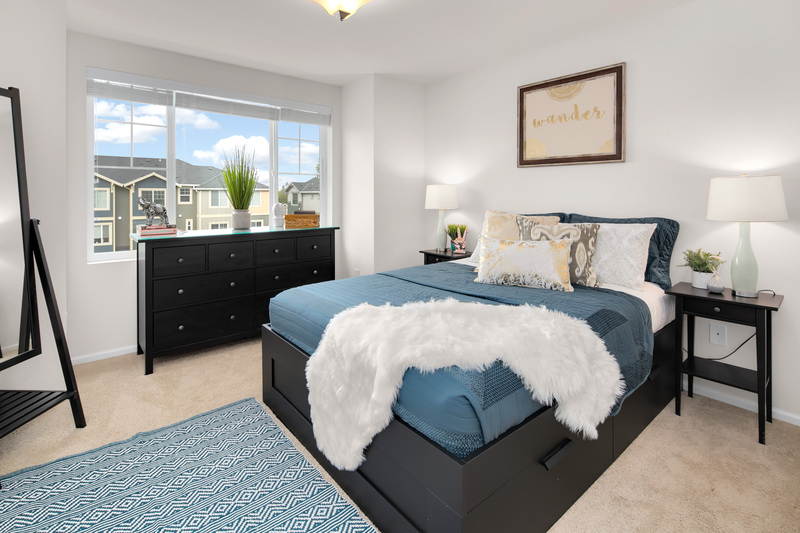 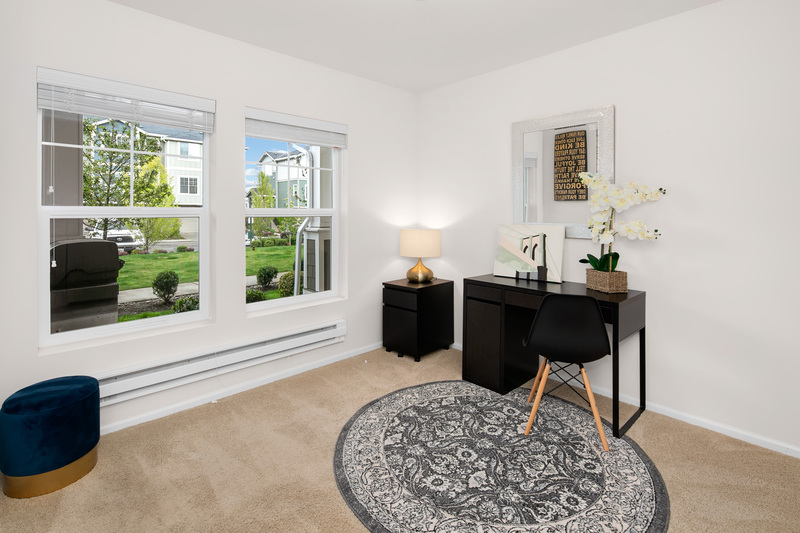 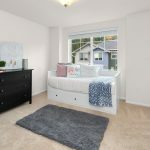 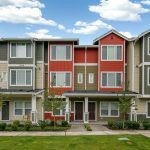 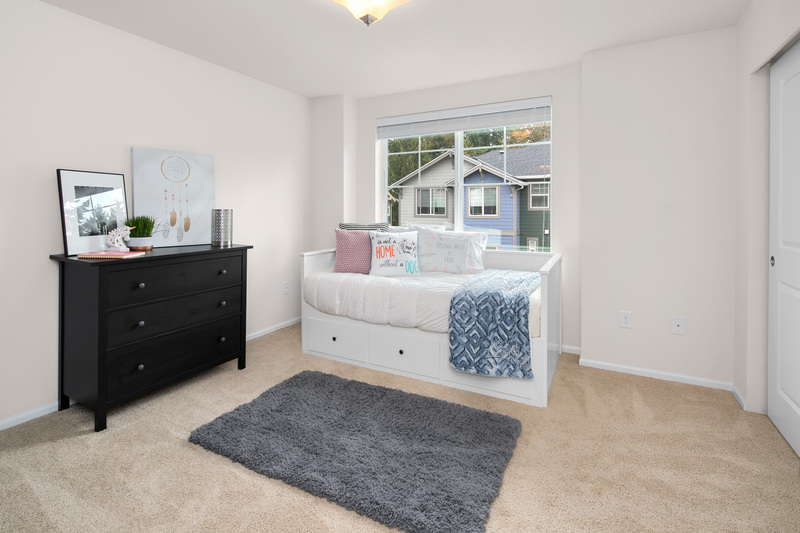 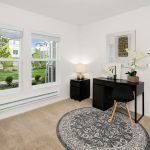 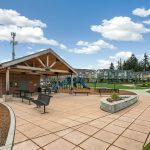 Extremely convenient location within steps to parks, community amenities, shops, restaurants and schools; minutes to Mill Creek Town Center; and easy access to I-5 N/S!